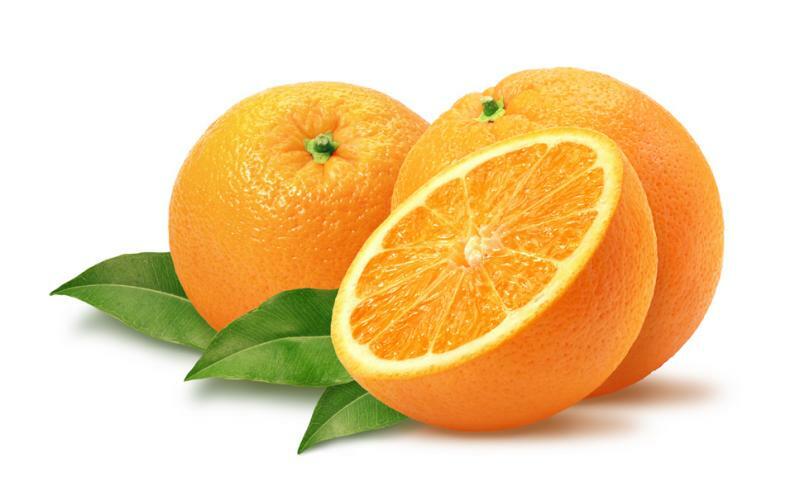 Vitamin C has become a very popular additive to most beauty products today. It is one of the safest and most effective natural ingredient used in skin care. The antioxidant has the power to protect the skin from sun damage and is also anti aging. 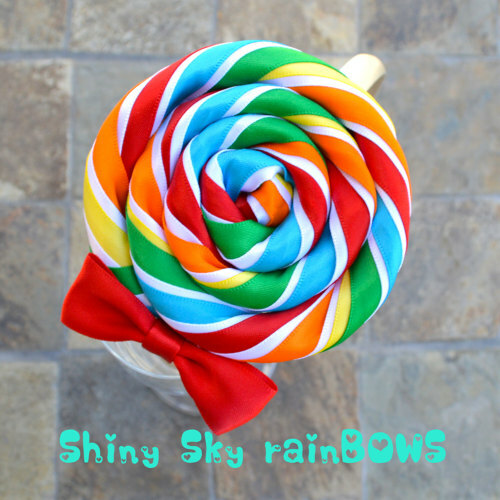 It also has the power to reduce skin discoloration and blemish marks. Keeping your skin nourished and healthy. It has become my favorite go to skincare line and I have been using Vitamin C skin care products for years now. One of my favorite Vitamin C Serum’s has just launched and is available through Elleda on Amazon. This serum contains 72% organic and 98% natural ingredients, with antioxidant vitamin-rich botanicals. Witch Hazel ~ an anti-inflammatory, antimicrobial (soothes and heals the skin), astringent (due to the large quantity of tannins), and locks in moisture to your skin. Helps aid a variety of skin conditions, including acne and eczema. There is no alcohol or parabens in Elleda Vitamin C serum. This serum is made in the USA and is not tested on animals. 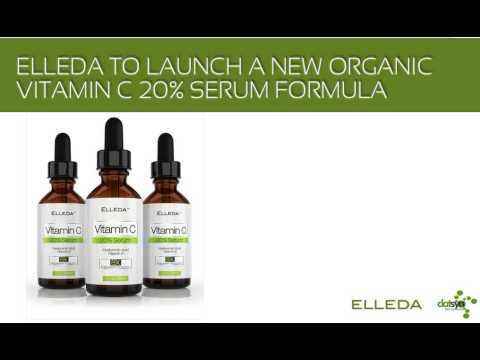 Elleda Organic Vitamin C 20% Serum retails at amazon.com for $21.57 for a 1 oz bottle. Niacinamide (Vitamin B3) is absolutely essential for healthy skin. Niacinamide helps moisturize skin by preventing water loss, improves elasticity and fatty acid levels in the skin, and evens out skin tone and rids you of dark spots and acne scars. I am very skeptical when it comes to new skin care products as I am prone to a sensitive reaction to the chemicals. 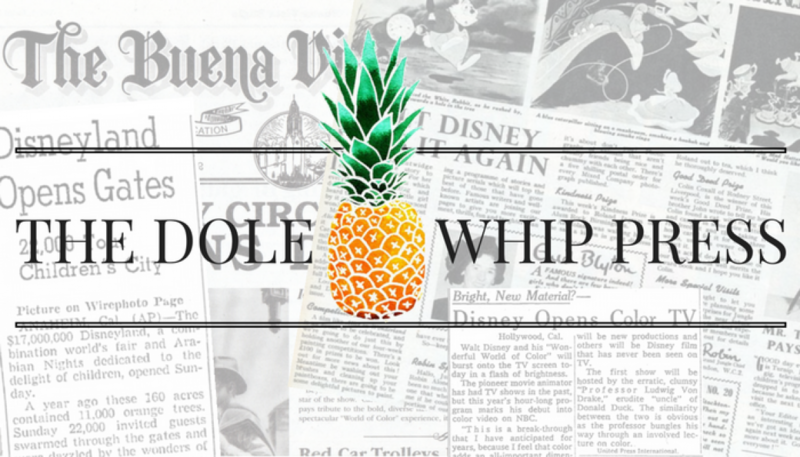 I braved it one more time and tried out this product, and I am glad that I did. The Niacinamide Vitamin B3 Moisturizer is a very thick cream that is perfect for dry skin. This moisturizer also balances out the elements of combination skin. I have combination skin (a lil more oily) and I used this as a night cream. My face was very well hydrated, but not oily at all. This is also a great moisturizer for the skin on your neck and other dry areas on your body. Remember, when applying moisturizer to use light upward strokes and to massage gently into the skin. Pair the Niacinamide Vitamin B3 Moisturizer with the Vitamin C Serum and your skin will have a natural, youthful glow. I have noticed less blemishes and breakouts and my skin appears more radiant. I recommend both products as a regular beauty regiment for healthy skin. Microdermabrasion is a new skin care technique that started in Hollywood and has since become very popular. This technique is viewed as an instant face lift, acting as an alternative to plastic surgery and advasive chemical peels. Basically you gently apply tiny rough grains to the skin to buff away the surface layer of skin. You may apply treatment to the face, chest, neck, arms, or hands. So in other words…you are deep cleaning and removing dead skin and buildup from your skin. One of my favorite at home kits to use is by Mia Mariu. Mia Mariu offers natural health and beauty products ranging from skincare and supplements to cosmetics and makeup brushes. The Mia Mariu RestauraCel-C Thermal Microdermabrasion Set is from their skincare line and is a safe way to exfoliate the skin and reduce the appearance of large pores and blemishes. This product is very easy to use and has a very light fragrance. I have used this product for three weeks and absolutely love the way my skin feels the day after! The Mia Mariu RestauraCel-C Thermal Microdermabrasion set will leave the skin on your face face feeling soft and smooth. Perfect for an up close and intimate moment! 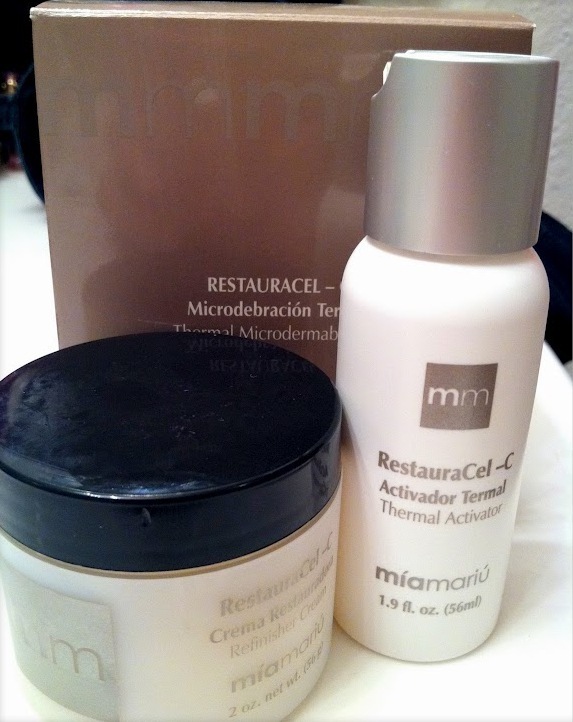 Mia Mariu is offering my readers the chance to win The Mia Mariu RestauraCel-C Thermal Microdermabrasion Set.